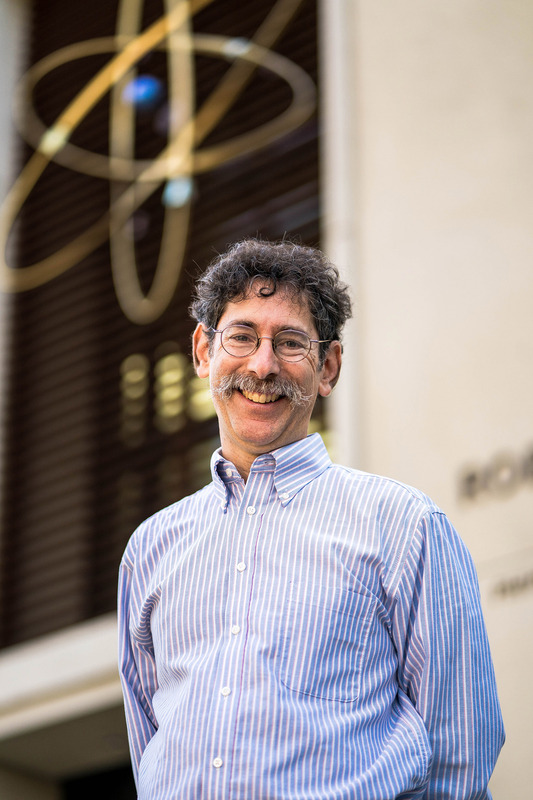 David Tanenbaum is an experimental physicist in the field of condensed matter physics, with a strong emphasis on materials and surface science. His research has always been very applied, focusing on growth, characterization, processing and patterning of thin films for solid-state device applications. When speaking with those outside the scientific community, he explains that his research interests are related to solar cells, microscopy and methods for fabricating computer chips. Among scientists, he describes his research areas as plasma-enhanced chemical vapor deposition, hydrogenated amorphous silicon, photovoltaics, scanning probe microscopy, nanometer-scale lithography and nanofabrication processes.